Guy Carbonneau: A three-time winner of the Selke Award as the NHL's best defensive forward, but perhaps Hall of Fame member Brett Hull said it best about Carbonneau in an interview with Times columnist Helene Elliott, herself a hockey Hall of Fame member: "I think at some point they've got to take a look at a Guy Carbonneau and look at his body of work without the numbers and look at what he did as a defensive centerman and a leader and a Stanley Cup winner and numerous Selke awards. 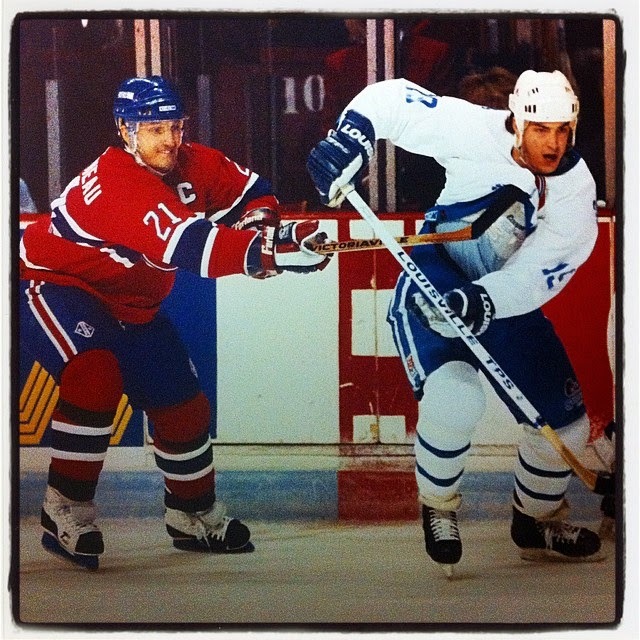 At some point, they've got to start putting some players like Guy Carbonneau into the Hall of Fame. So what, they don't have 500 goals. But without them, you don't win championships." 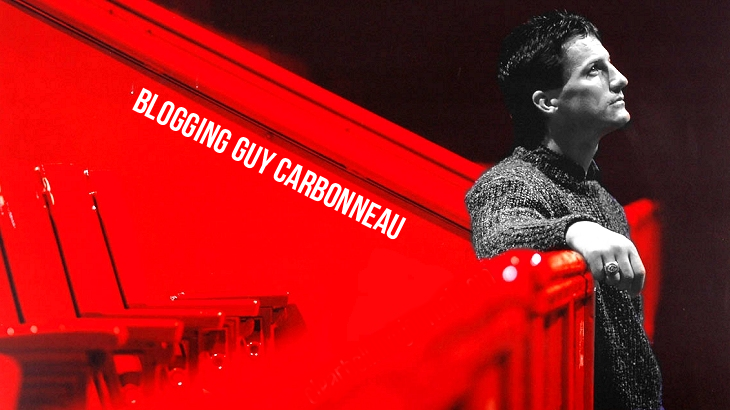 Also, blog reader Tyler has solved the mystery of the strange video featured in the previous post: It's a joking reference to the Carbonneau Commission, a corruption trial in Montreal. Merci, Tyler!